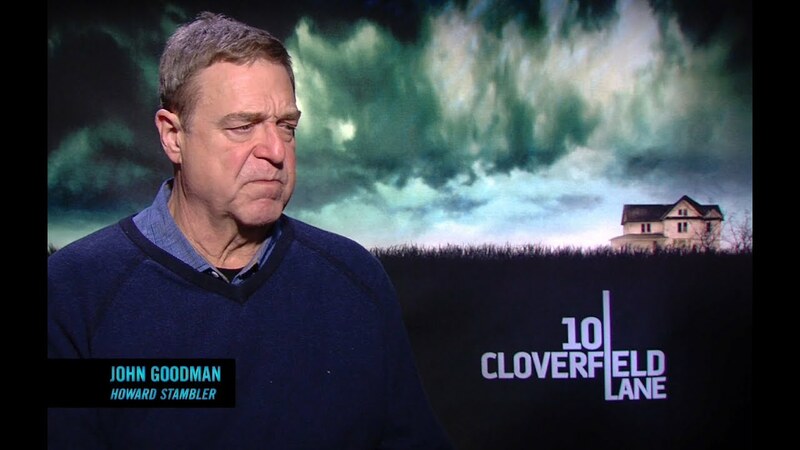 Hear John Goodman and the rest of the cast and crew illustrate what it’s like to be immersed in the bunker. 10 Cloverfield Lane hits IMAX theatres Friday for one week only! Get tickets HERE!